Vodkamom: Crazy things that happened this week while I was distracted by my life. 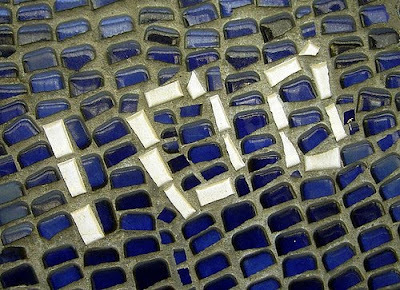 Crazy things that happened this week while I was distracted by my life. 1. I have been given a great opportunity to give away a $100 gift card. ONE HUNDRED DOLLARS. Since I can’t ethically keep it for myself, I would love to give it to one of you. Go over here and do a billion things to qualify. 2. I woke up the other morning and discovered I had over 100 new followers on Twitter! This continues to amaze me because frankly, I have nothing of any value to say. Babble decided that after spending the last 20 years screwing up my children, that I had earned something, and named me a Twitter mom. When I look around at the others, I’m convinced that they had me confused with someone else. However, I’m going to take the trophy and run with it. 3. Sassy’s team had another game on Wed. and although they lost in overtime, she was thrilled to have played every second of it. Tomorrow, Bitchy and I are traveling across Oregon to watch the first home game, and I will try extremely hard not to embarrass her. Frankly, I’m hoping Bitchy and I will have a knock down drag out and I’ll be able to get out of this bizarre crazy estrogen deprived cave. 4. I’m still amazed at the power of the internet (Thank you Al Gore for inventing it) and have been smiling from ear to ear when I think about Kevin and his family, as they bask in the afterglow of winning the Pepsi Refresh Grant! They are basking in glimmers of hope, optimism and love. You all are amazing, as are the many thousands of others who took the time to vote and text. Power to the people; power, indeed. 6. 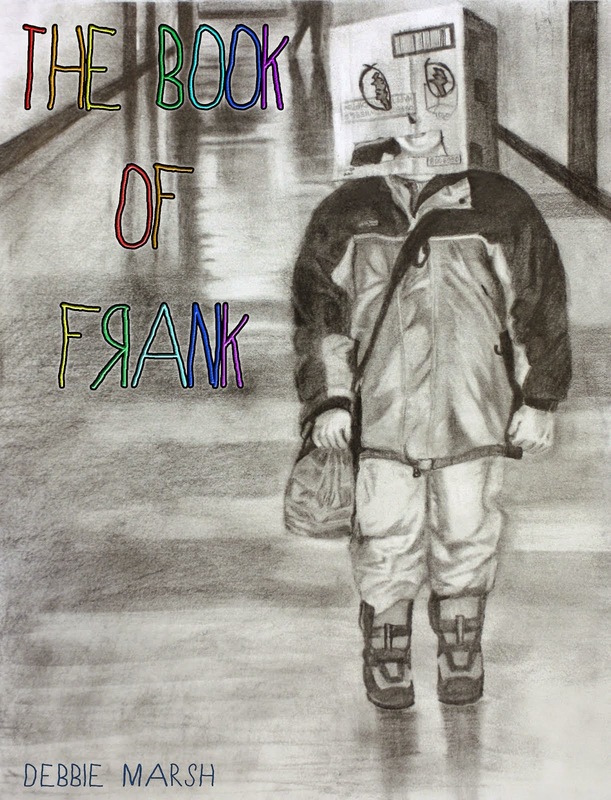 Last but not least, I had a crazy dream that I ran into my principal at a meeting, and he told me not to worry about my blog anymore- that no one really cared about what I was writing. I am taking that as a sign, and am trying to reclaim my identity. 7. I am totally in love with my class, and am so thankful for my little fella Jack. During a very important discussion about rules, he rolled on the floor and started moaning. THEN he sat up, raised his hand and shouted my name until I finally called on him. He then started a “We want naps!” chant that resulted in the teacher throwing in the towel. “Recess. RIGHT NOW!” I shouted. And THAT is how we ended our week. Now, wish Sassy luck, cross your fingers, and go over and win that $100 bucks. Are you tailgating with lots of smoked meat on the barbecue? So happy for Kevin and the family!!! I think I love numbers six and seven the best. Wait, are those the numbers I liked! It is a busy, crazy hectic life we live, isn't it! Thanks for sharing yours, you make me feel better!! I hope ya'll win the game! You won the Hillshire Farms giveaway? Good for you. I won a giveaway from Butterfinger; bad timing for me since I just went on the Sonoma diet. Know anyone that wants a shitload of Butterfingers? I want naps ... all the time .. now . ( my word verification is floggr ) what hidden meaning is there in these words ???? glad you like your class too! I think the whole world should have naptime. That's awesome that he started the classroom chanting! Hurray for naps! Gah, how I wish kindergarteners still had nap time. I could have used that last year while teaching 21 of them and hugely pregnant. Good luck to Sassy! Is her game anywhere near my part of Oregon? Congrats on the Babble list! Awesome! I love your labels and the rest of your list is pretty cool too. The coup that Jack pulled? That's some awesome $&#*! It's great when a teacher knows when to throw in the towel and call 'recess'. If any one deserves a year's worth of meaty sausage, it's you. Interpret freely. I need a Jack in my life! Hey, Hillshire:I LOVE YOU!!! Call me!! Muwah. Love that little Jack! What a cutie. I, too am SOO happy for Kevin and his fam! Gotta love that Jack... and LONG recesses! I think Jack and I would be friends. I'm all for naps. Hope Sassy's team wins-- Safe travels. Off to enter the giveaway. Thanks for the tip. Jack is my new hero! I want a nap! I want a nap! 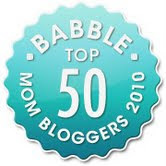 Babble named you one of their TOP 50 TWITTER MOMS, in case people don't follow that link and in case they read down this far. TOP 50. Big difference from "one of their Twitter moms." Where's my PR check for the week? This clip was so cute. Thanks for posting it. -->I voted for you. I hope you can do the same for me on babble - I'm probably page 3 ...or 33 by now.